Albert Einstein University, Cleveland Clinic, Columbia University, Commonwealth Medical College, East Tennessee State University, Florida International University, Georgetown University, Harvard University, Johns Hopkins University, Louisiana State University Health-Shreveport and New Orleans, Mount Sinai, Northeast Ohio Medical University, Northwestern University, Ohio University, Pennsylvania State University, Perdana University (Malaysia), Queen’s University (Canada), Texas Tech University, Tufts University, University of California-Irvine, University of Hawaii, University of Illinois-Chicago, University of Maryland, University of Miami, University of Tennessee-Memphis, University of Texas-Galveston, Western University, and Yale University. We are currently accepting artwork submissions for publication consideration. All styles and mediums are welcome! Topics relevant to medicine and healthcare will likely be given priority, but are not necessary to be accepted. 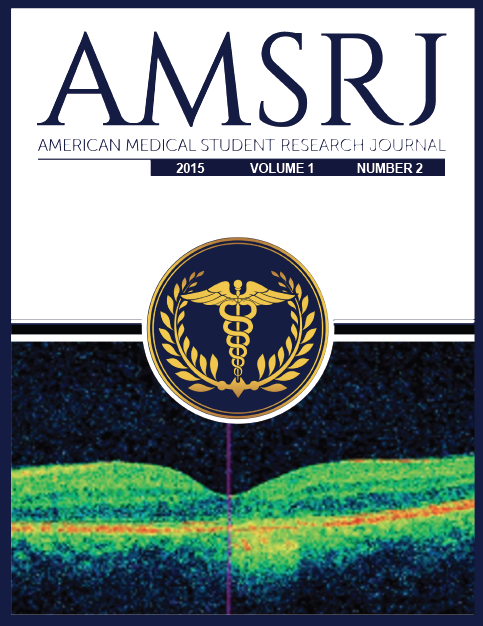 INTERESTED IN BECOMING A PART OF AMSRJ? Marketing Committee and Fundraising Committee positions are now available! 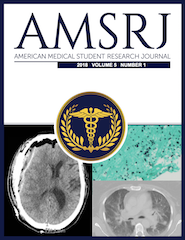 These committees are essential to the success and sustainability of AMSRJ, as well as a pathway to future Editorial Board membership considerations. Maintain timely and efficient communication; response to the corresponding editor's email is expected within 48 hours. Participate in video-conference meetings, usually held once a month, and sometimes morefrequently. 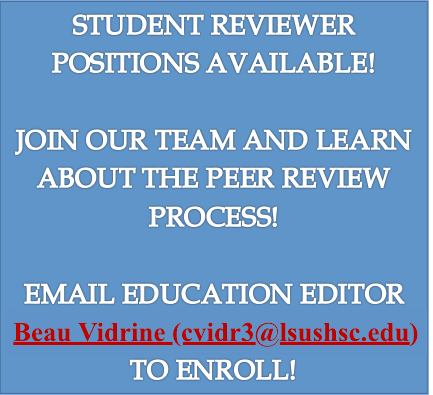 PLEASE SUBMIT BY JANUARY 31 FOR SPRING ISSUE!